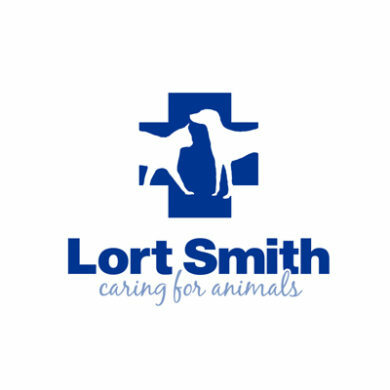 Lort Smith Community Outreach Programs Caring for Animals and People in Crisis. 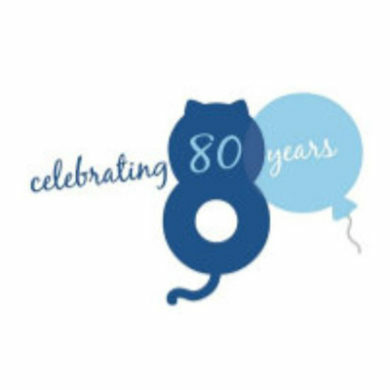 Lort Smith Animal Hospital was founded in 1936 by Louisa Lort Smith who was passionately committed to caring for the animals of disadvantaged people and was also a founder of the Animal Welfare League of Victoria. Today, Lort Smith is one of the only organisations of its kind in the world.